16. 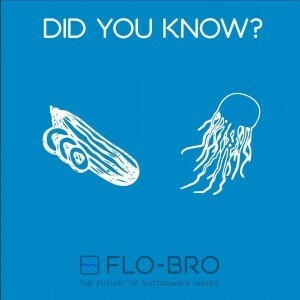 Did you know, that both cucumbers and jellyfish consist of 95% water? 17. 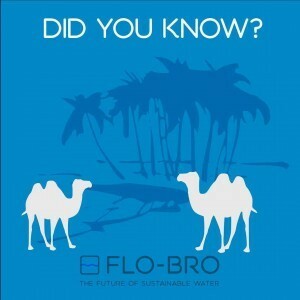 Did you know, that a 600 kg camel can drink up to 200L of water in three minutes? Contrary to what many people think, this water is not stored in the camel’s hump. It is actually stored in the animal’s bloodstream. Their hump is used for fat storage, to survive times when food is scarce. 18. 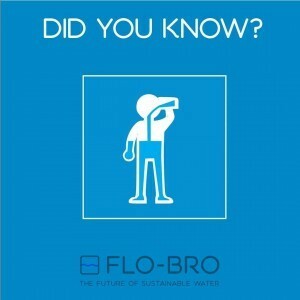 Did you know, that the average human body is made of 50 to 65% water? 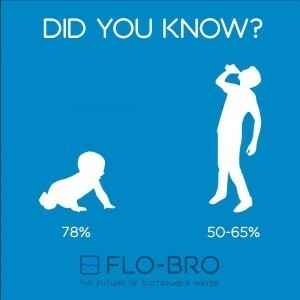 For newborn babies this is even more, about 78%! 19. 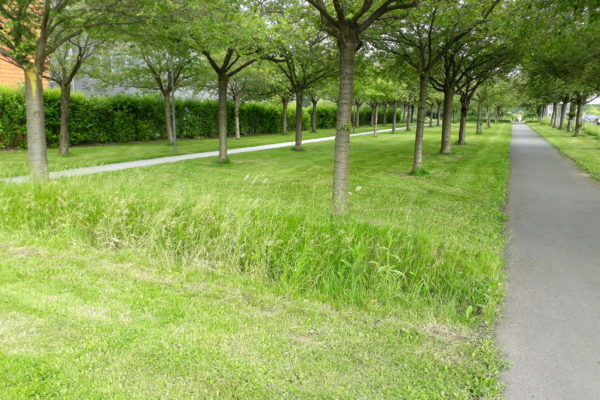 Did you know, that water regulates our internal body temperature by sweating and respiration? 20. 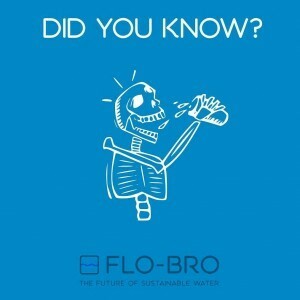 Did you know, that water lubricates your joints? 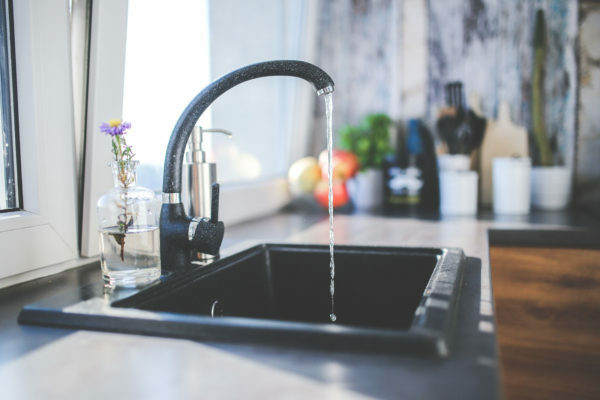 Water is a huge component in the fluid that is responsible for cushioning and lubricating your joints. 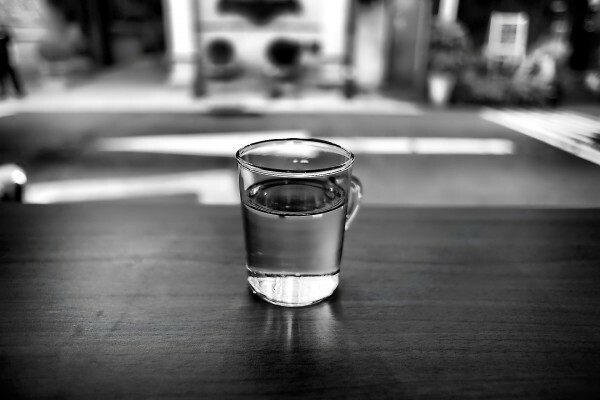 Although other factors are involved, being mildly dehydrated can increase your risk of getting muscle cramps. That is why it is so important to stay hydrated while exercising.